Start tracking your sleep cycle and waking up feeling refreshed to the sounds of the Smart Alarm! 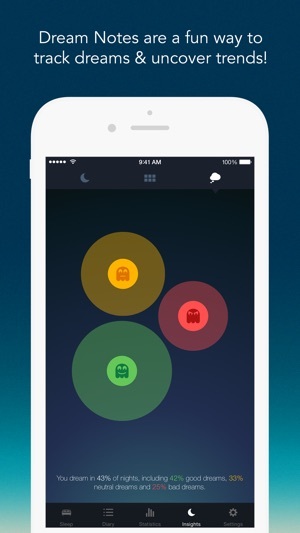 Sleep Better will track your sleep cycle and wake you up at the optimal time with it’s smart alarm clock feature. Whether you struggle to fall asleep, are interested in tracking the phases of your sleep cycles, want better sleep, or simply want some new alarm clocks sounds, Sleep Better will help you wake up ready to seize the day! 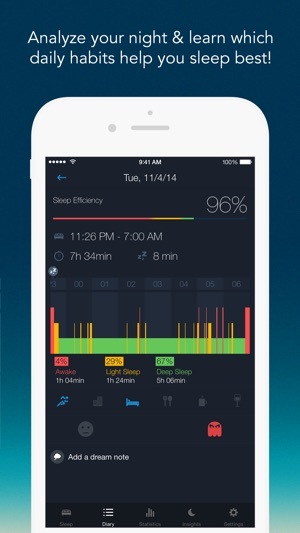 - Your sleep data stored: All your sleep data will now be stored within your Runtastic account. 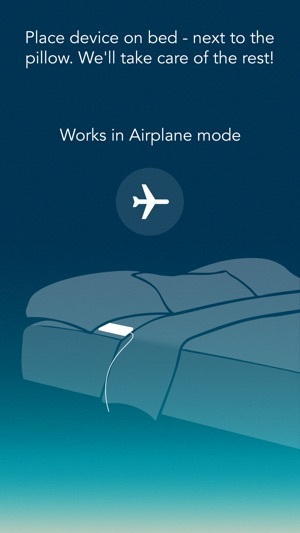 Therefore, you can change devices or get a new iPhone and not lose any sleep. What are you waiting for? Download this simple, yet functional, sleep recorder and smart alarm today and start tracking tonight! If you’d like even more information on why sleep is such an important component of your overall health, wellness and fitness efforts, please visit the Runtastic Blog. We’re pleased to share a sleep series with interested users & readers to help you truly make the most of your shut eye. Sleep-related insights and further information on 24-hour tracking with Runtastic are also covered on our Fitness Channel on YouTube and throughout our social media channels. Happy learning and sweet dreams. 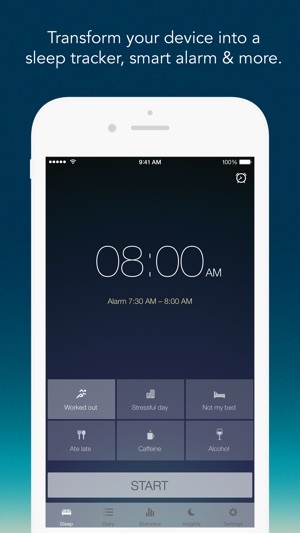 Love the Runtastic Sleep Better app? 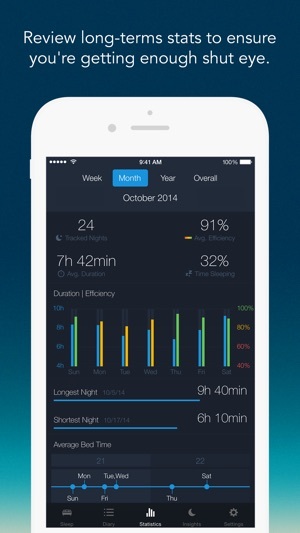 Rate us with 5 stars & tell others why Runtastic Sleep Better is your favourite sleep tracking app in the App Store! After trying it out for a few nights, I saw consistency in recording sleep phases (I tend to wake several times). As someone already pointed out, it would be great to be able to add more variables. Edit - I’ve just upgraded to the full version and like it even more! Just started using it, it seems accurate so far. Would be great if instead of just letting me figure out what’s best, the app itself would give me some tips, kind of how Runtastic Results does with the 12 weeks training plan. Also, it’s a bit annoying how the export to health is just returning as ‘asleep’ for the whole time instead of giving more accurate in-bed / asleep data. And there’s a weird issue when I’m trying to run a shortcut to open the app and Shortcuts opens ‘Runtastic push-ups’ instead? Odd!